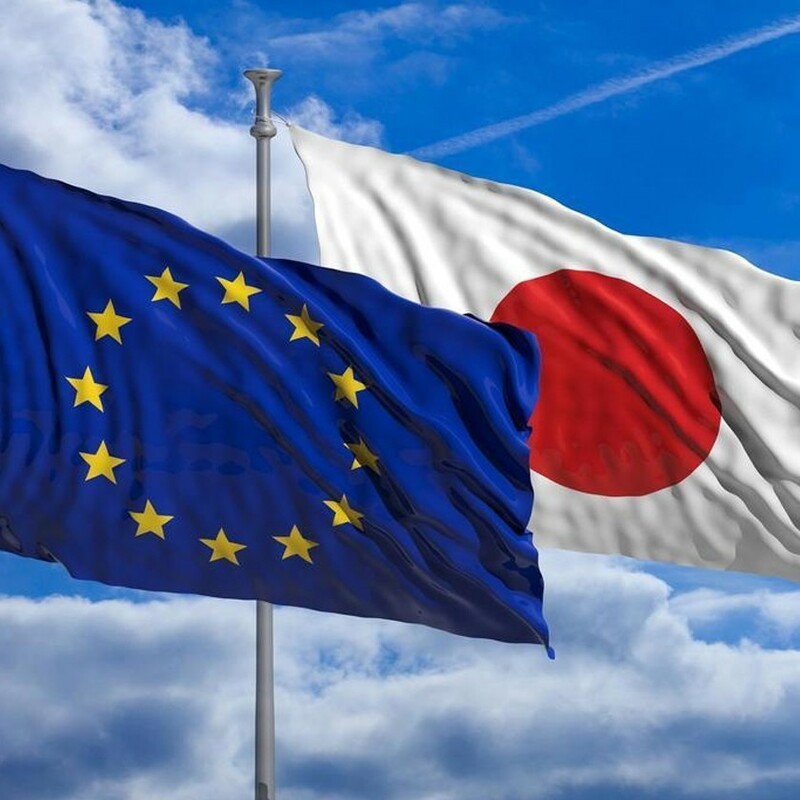 At the end of December 2018, European Parliament approved Jefta, an economic partnership agreement between European Union and Japan. The agreement, that has been already approved by Japanese Diet, will be in force from the 1st of February 2019. The Jefta will eliminate the majority of custom duties that today are paid to the import in Japan concerning products exported by the EU: among others, duties on textile-apparel, chemical products will be abolished, beyond many cheeses and wine. The agreement opens the markets of services and tenders and it comprises a whole section about trade and sustainable development. It then dedicates a whole section to the SMEs, which represent the majority of the Union’s exports towards Japan.